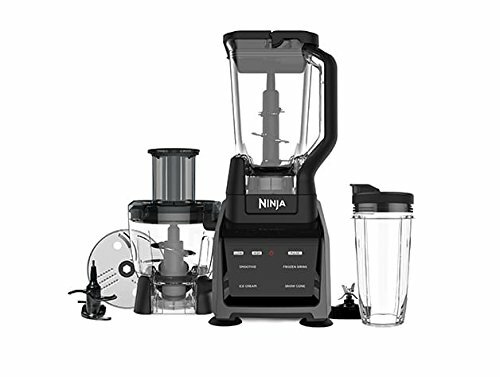 Ninja Intelli-Sense Kitchen System features one smart base that transforms into three high-performance appliances while 12 chef-designed Smart Programs effortlessly create an endless array of delicious recipes. With Ninja’s Smart Vessel Recognition, program selection is easier than ever, so any time spent in the kitchen is as easy as Snap. Touch. Go.